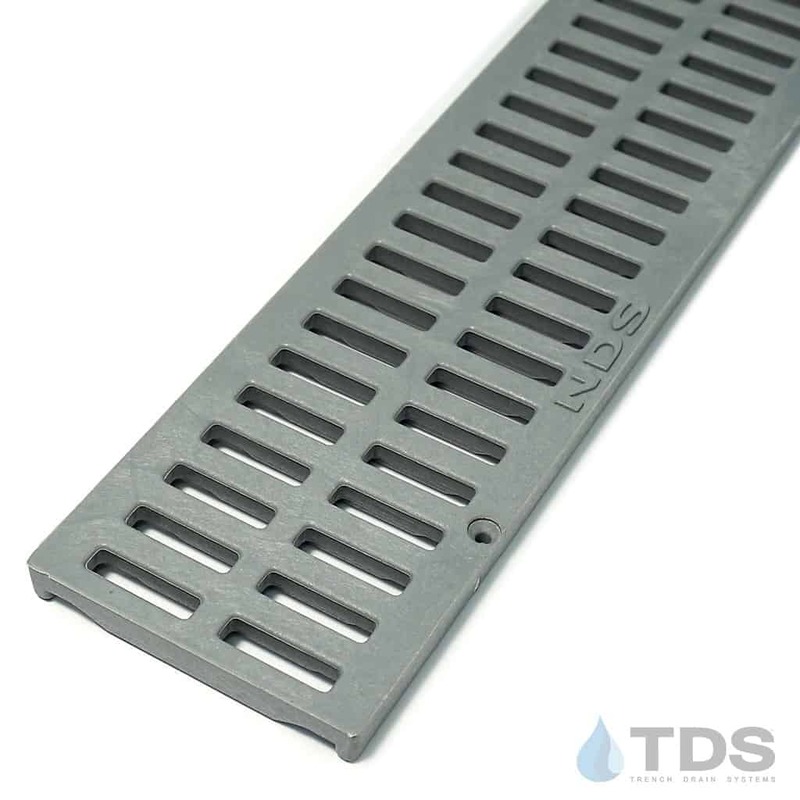 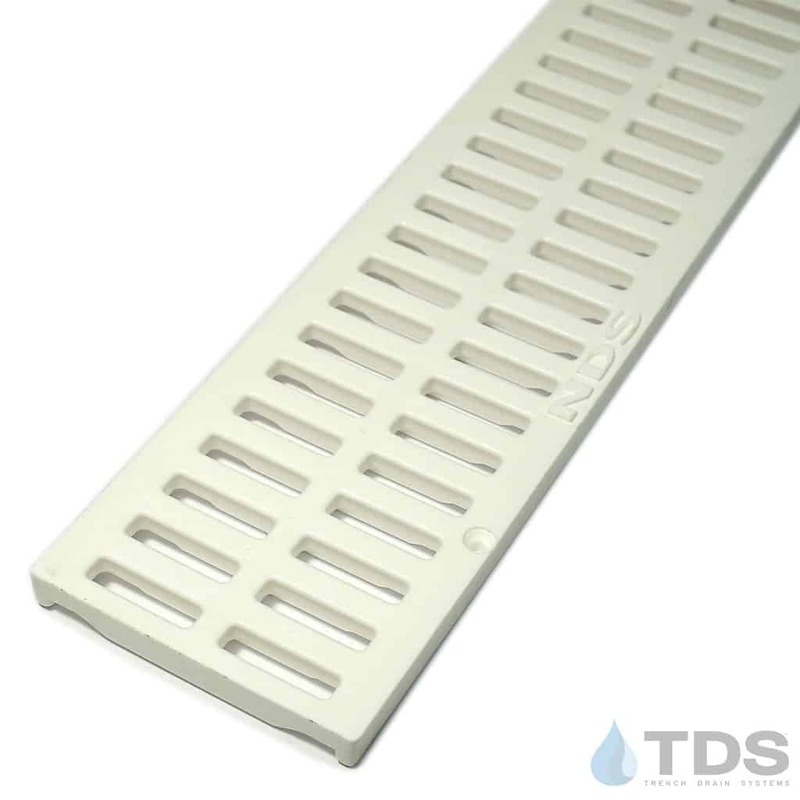 NDS® Mini Channel line of slotted plastic grates for the Mini Channel are UV Protected High Density Polyethylene (HDPE). Slotted plastic grates are chemically resistant, rustproof, and maintenance-free. Four screw holes per grate for NDS529 fasteners (not included).